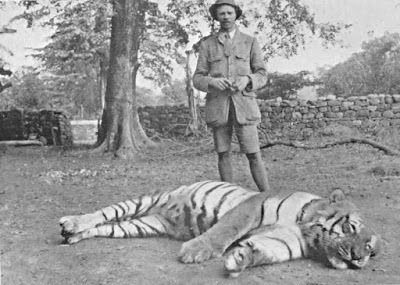 The first National Park ever created in India, specially designed for the protection of tigers, is named after Jim Corbett. This may look awkward, as the name is not an indigenous one and its owner was a well-renowned tiger hunter. 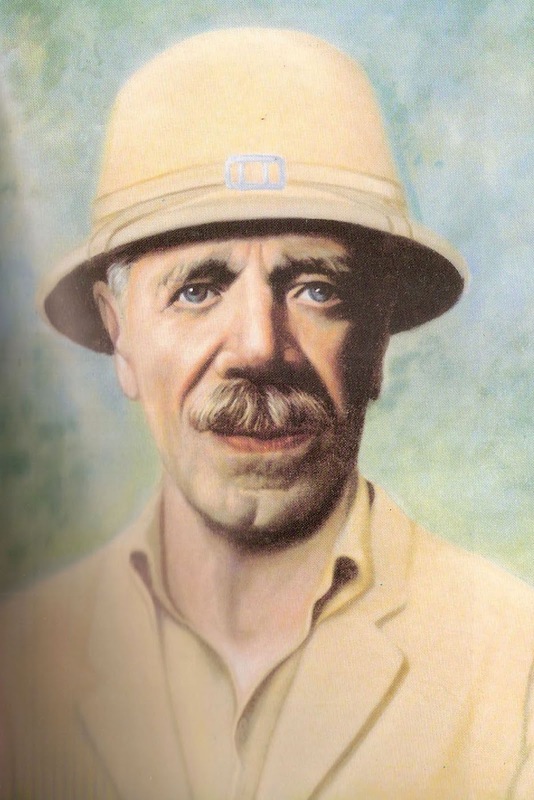 So who was Jim Corbett and why is India’s first National Park named after him? James Edward Corbett was born in 1875 in Nainital (Uttarakhand), India. His father was irish, destined as the postman of the place. 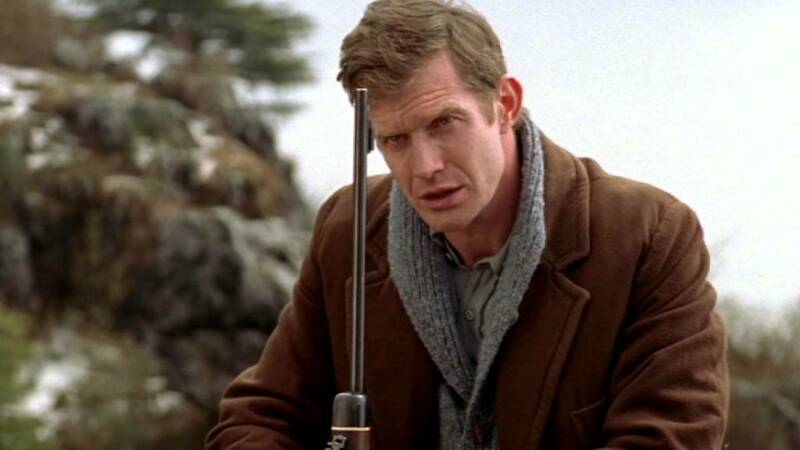 Living near a forest, from a young age he preferred the outdoors, were he learned to read animal tracks and identify birds by their calls. He worked for the railway company, but always thought of the forests and jungles, specially its animals. 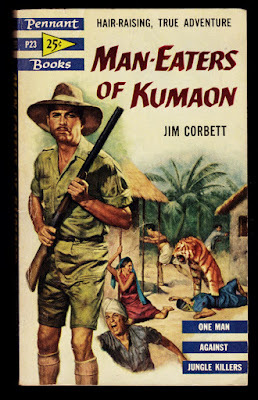 Corbett is famously known for the books he wrote in his late years, when pressed by friends and family, he put into written words the anecdotes of the huntings of man-eating tigers and leopards he had achieved during his career. 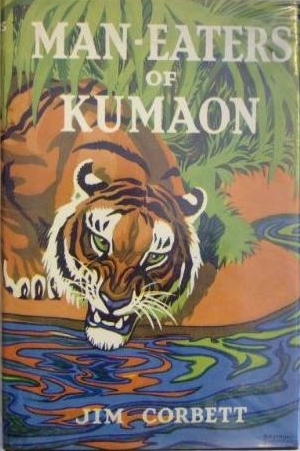 Jungle Stories (1935), Man-eaters of Kumaon (1944) and seven other books brought him fame and a place in hunting history. All the animals Jim Corbett shot were somehow impaired and injured, unable to hunt their normal preys. 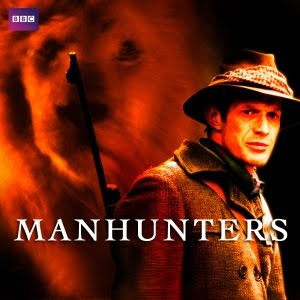 This had forced them to hunt humans, the most helpless creature of the jungle. Corbett also was a keen photographer that preferred shooting with his camera than his rifle, and when during the last years of his life he advocated to protect the Bengal tigers, he was one of the major supporters for the creation of the first National Park in India, initially named Hailey National Park, renamed in 1957 in Corbett’s honour. In 1947 Corbett left India for Kenya, where he resided with his sister in Nyeri. He used his retirement to write books and make the world aware of the rapid decline of wild cats. He died in 1955 and today people remember him not only through the name of the Park he helped to create, but by the many books he wrote which are still in print and helping to appreciate the same tigers he hunted.